Peer-to-peer lending is an increasingly powerful way to circumvent the Federal Reserve and federal banking. It’s a remarkable private market in which private individuals with money to invest and private individuals who need loans can cut out the nanny state middlemen. Doug French, a banker for 22 years, explains how to get started in this budding industry. With P2P lending, agorism has come to banking! The largest P2P lender in the U.S.
Liberty.me U Class: "Money: Douglas French"
Doug French speaks at Rothbard University. An alternative to Lending Club. 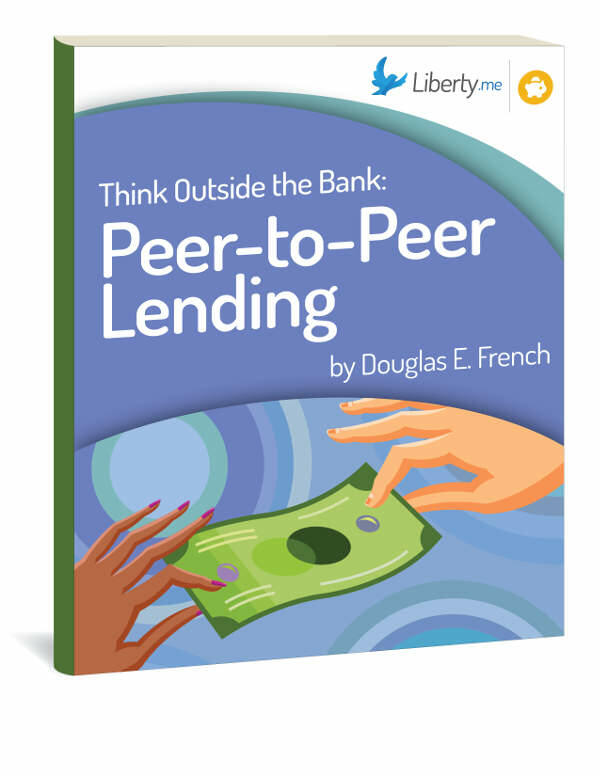 Kick off the discussion on Doug French’s guide, Think Outside the Bank: Peer-to-Peer Lending! Questions, comments, observations or elaborations? Either reply here or create a new discussion using the tag Guide_peer-to-peer-lending.